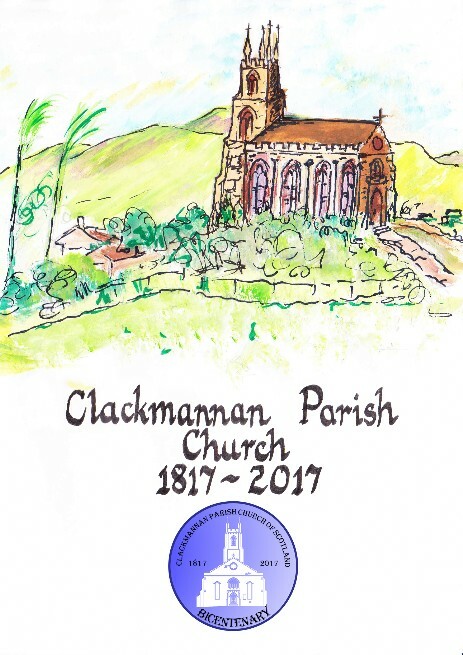 Clackmannan Parish Church Bicentennial Committee published a historical book to celebrate the Church’s 200th anniversary from the dedication of the Church on 24th August 1817. 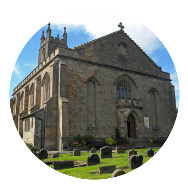 The content took over a years research by members of the congregation and not only included the history of the Church but also that of Clackmannan Town and parish. The book not only touches on notable historical events but reflects on the lifestyle, hardship and happy occasions of the community and is illustrated with pictures which remind the reader of days-gone-by. The book which is just over 100 pages long has been organised into four chapters each covering a fifty year period. 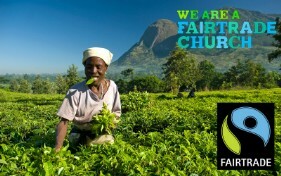 The foreword was written by Robert Bruce, Lord Balfour of Burleigh whose ancestors were heritors of the Church and for many years were long standing elders and members. There is also a message of goodwill from The Rt Rev Dr Derek Browning, Moderator of the Church of Scotland in 2017. 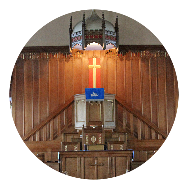 There are some short articles by current members of the congregation which has added a personal touch to more recent memories. There is the occasional “Did You Know? snippet of information to home-in on a particular detail of interest. 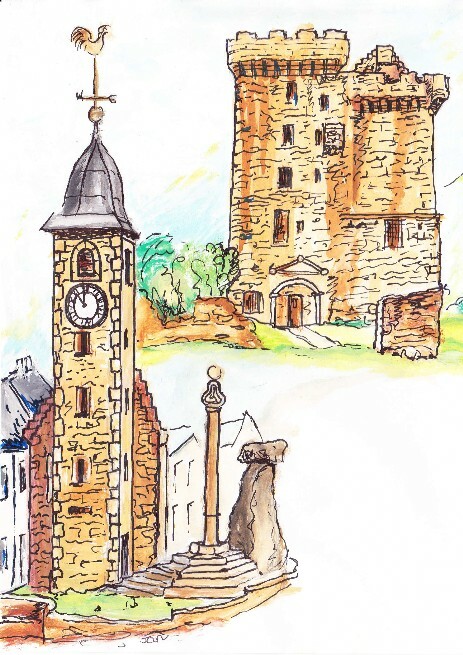 The book has a very attractive cover, created by a member of the congregation, illustrating the Church-on-the-Hill on the front, and on the back illustrates other historical buildings, such as Clackmannan Tower, Tolbooth, Merkat Cross and the Stone of Mannan which have all featured in the town’s long and exciting history.